The new Sunshine Coast University Hospital (below right) opened in early April. 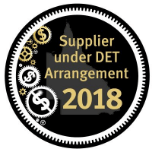 As one of the biggest public infrastructure projects in Queensland for some time, the massive facility which resembles a small township, will service the rapidly growing Sunshine Coast area, starting with 450 beds and eventually expanding to 738. With the projected population growth and increased demand for public facilities in and around the hospital, it is no coincidence that Landmark Products has been called upon to provide multiple facilities nearby. In the last 12 months, Landmark Products have built five structures within 10 kilometres of the new hospital, including four restrooms and a community shelter. A restroom installed in Viridian Park, at the southern end of the Oceanside Health Hub, is the closest to the hospital. The modified Coastal restroom is vital part of a public park which includes a football field, cricket pitch, half basketball court and plenty of open space for visitors and residents alike. 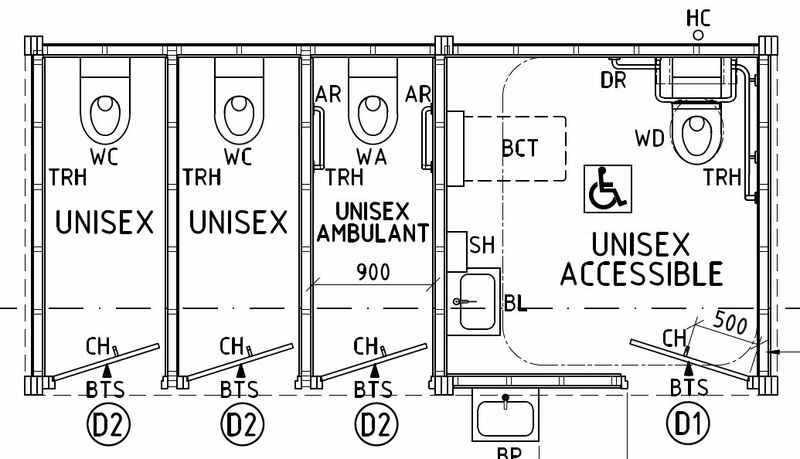 In the nearby suburb of Brightwater, Landmark delivered two modified K9505 Caretaker restrooms (skillion roof, two ambulant cubicles, one disabled unisex cubicle) for two local parks designed specifically for family outings. A modified K9405 Coastal Restroom (skillion roof, one unisex ambulant cubicle, and one unisex non-disabled cubicle) manufactured by Landmark is just a short walk from Viridian Park. 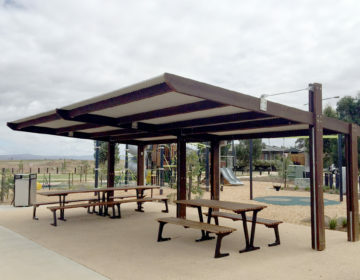 For the popular La Balsa Park in nearby Kawana, the Sunshine Coast Regional Council called upon Landmark to design, build and supply a modified Goulburn Shelter with a cupola roof line, that is primarily intended to host wedding ceremonies. Being only metres from the Mooloolah River, the shelter is built entirely of aluminium, including three aluminium seats. Providing facilities for healthy outdoor living, and building a major hospital – it’s all about healthier more connected communities.